Shenzhen Olja Technology Co., Ltd.
3, We are ok with opening mold and revise mold for you. We accept payment of T/T, Western Union, PayPal and cash, etc. What Locations can you ship to9 We can send the goods to the whole world if the express way can deliver it. Shenzhen Newbona Technology Co., Ltd. But we accept lower quantity for your trial order. But a little sample charge for custom designs. Q4. How long is the production lead time9 It takes 15-20 days for MOQ. It can be 100% finish each of the links in the production chain from the produce to the export individually. 3. What's the delivery time9 For products in stock, the lead time is 3 days once details confirmed. 5. What about the warranty9 We are confident in our quality and packing, the goods are all in good condition when clients received. Yiwu Pelo E-Commerce Co., Ltd. Cute animal silicone kids digital slap watch Summary of Products: Material of strap: 100% Non-Toxic silicone, eco-friendly. . Certificate:We have CE & Rohs certificate for silicone watch. . Delivery: 7 days for sample, 30-40 days for mass production. 2.normal to super quality watches at competitive factory prices 3.the price partly depend on your quantity. We can deliver goods with the fastest speed Almost all of the watch fittings are our own factory produce. 3) What's your regular packing 9 For watches, we use opp bag for each piece, if you wanna packing gift box, it's also okay with extra payment. 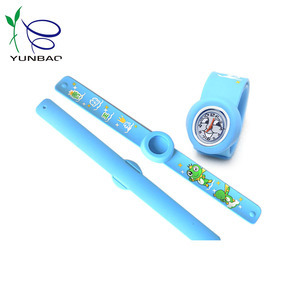 Alibaba.com offers 365 cute silicone watchband products. About 4% of these are watch bands, 1% are other gifts & crafts, and 1% are bracelets & bangles. 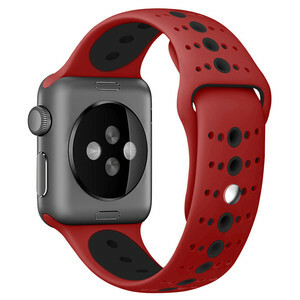 A wide variety of cute silicone watchband options are available to you, such as fashion, sport, and luxury. You can also choose from rubber, not specified, and leather. As well as from children's, unisex, and men's. And whether cute silicone watchband is business gift, holiday decoration & gift, or wedding decoration & gift. There are 285 cute silicone watchband suppliers, mainly located in Asia. The top supplying country is China (Mainland), which supply 100% of cute silicone watchband respectively. 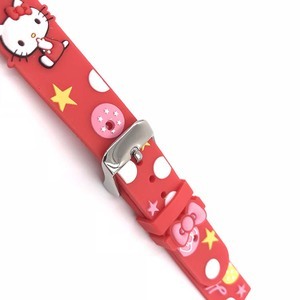 Cute silicone watchband products are most popular in North America, Western Europe, and Southern Europe. You can ensure product safety by selecting from certified suppliers, including 63 with Other, 53 with ISO9001, and 4 with BSCI certification.